Kodi is an open source media center that provides you unlimited entertainment on a single platform. You can install Kodi on iOS, Android or on your computer systems. Kodi media teams introduce some amazing creations to the platform time to time. If you know how to use Kodi on your devices correctly, you will get unlimited hours of entertainment. This app is trendy on iOS devices and thousands of people use it at the present time. The older versions of iOS like iOS 8 and 9 were supported by the current version of Kodi as well as on the Windows and Mac devices. However, the latest iOS 11 is a bit different. A lot of people have complained that the latest version of Kodi is not working properly on their iPhones. So, in this post, we will show you how to fix Kodi not working on iOS 11 devices. Well, this Kodi not working on iOS 11 problem is common and can be solved easily. Below we will explain more about this problem and how to fix Kodi not working on iOS 11. Apple announced that the latest iOS 11 will only support the 64-bit apps on the iOS version. It means all the older apps and software tools which have 32-bit architecture won’t work on the new iOS version anymore. You will either have to leave those apps or update them to 64-bit versions. The same problem is with Kodi users. If you have updated your iOS version to 11 and don’t know why you are unable to use your apps, you have your answer right now. All you need is searching for the updated 64-bit version of the particular app. How to Install Latest Kodi Version on iPhone or iPad? 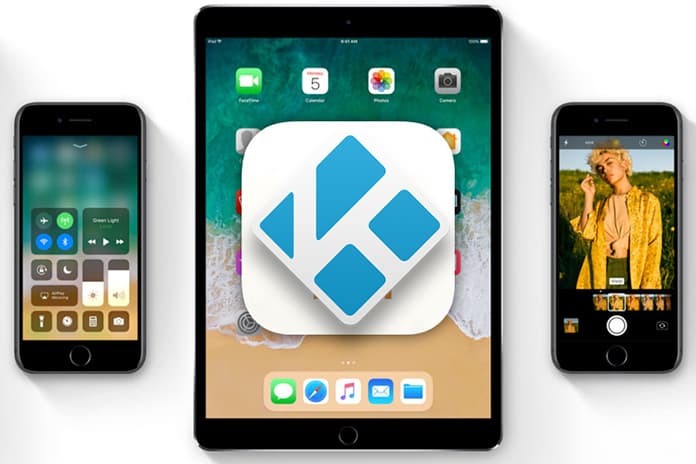 If you want to use the latest Kodi app on your iOS 11, you will have to install the 64-bit version of the app. The procedure of doing this job is very simple. 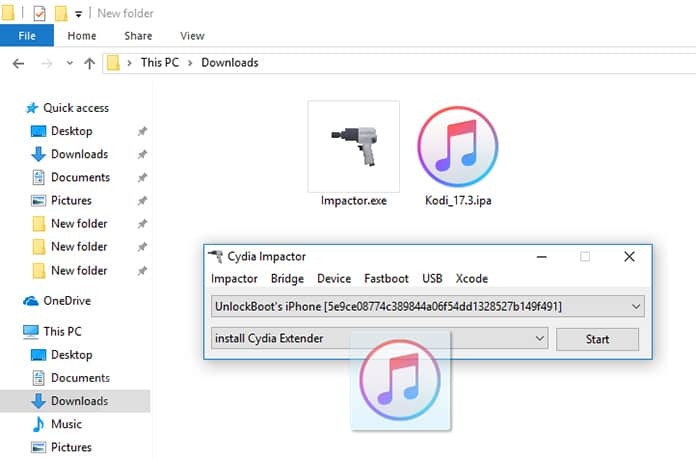 All you need is sideloading the app on your iPhone or iPad using a tool like Cydia Impactor. You can undoubtedly find the latest version of Kodi for iOS 11 on our website. Simply get the IPA file and sideload the app on your iPhone. The same method is with other apps which are not working on your new iOS 11. If you want to install the 64-bit versions, get the IPA files and forget all the problems. The Kodi app is not officially available on the App Store right now. So you will have to sideload it using a third-party tool as mentioned above.